We are more than an import and export company. 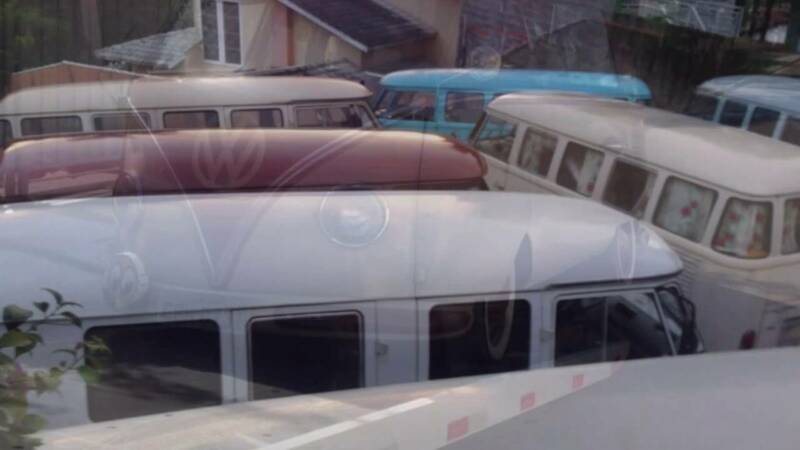 We are prepared to offer you a worldwide solution to final buyers, resellers and collectors by operating a network of specialists engaged in the search of Volkswagen T1 and T2 Buses, aircooled cars, classic cars or even any another model you may wish, also supplying you with any spare parts you may need. Here at Kombi for you in Brazil – São Paulo we take pride in giving customers a great experience under the Leadership of our owners Thiago Arena and Carlos Greggio. Thiago Arena, 39 years old, graduated in Foreign Trade and lived a few years in the UK in the city of Milton Keynes and Goole. Carlos Greggio, 39 years old, graduated in Business and lived in Europe for eleven years, living in Ireland, Netherlands, Italy and the UK. We are willing and able to know your needs, our team can communicate with you in Portuguese, English, Italian or Spanish. We are a growing company, fully intend to expand our business and it will be a plesure to have you as a part of our dream. Kombi 4 You is by far one of the best companies to export right now, the cars are great and the company always points out if there are any faults. The service is quick and you are informed of everything so you always know the stage where your vehicle is at. I am very grateful to Kombi 4 You for helping me to buy my first VW Bus, They very patiently explained to me the process to export and now I’m ready to do more exportations. I totally recomend this company they are the best! I am very pleased with the service I received from Kombi 4 You, I was guided through the whole process with pictures and videos, very transparent negotiations. Kombi For You is the most credible firm in the business. I am danish and about to do my second import with Cadu and Thiago. These guys deliver a service way beyond what is expected and always keep you informed with everything, sending photos, pointing out the weak spots on the cars that a car dealer never would. You are in excellent hands with these guys, I have nothing but respect for this company. We are more than a import and export company. We are prepared to offer you a worldwide solution to final buyers, resellers and collectors by operating a network of specialists engaged in the search of Volkswagen T1 and T2 Buses, aircooled cars, classic cars or even any another model you may wish. © 2019 Kombi 4 You - Desenvolvido por Mancini Design.